We hope everyone's having a great Spring Break so far. Bring your friends to class this Saturday for some martial arts fun and Easter Egg Hunting! 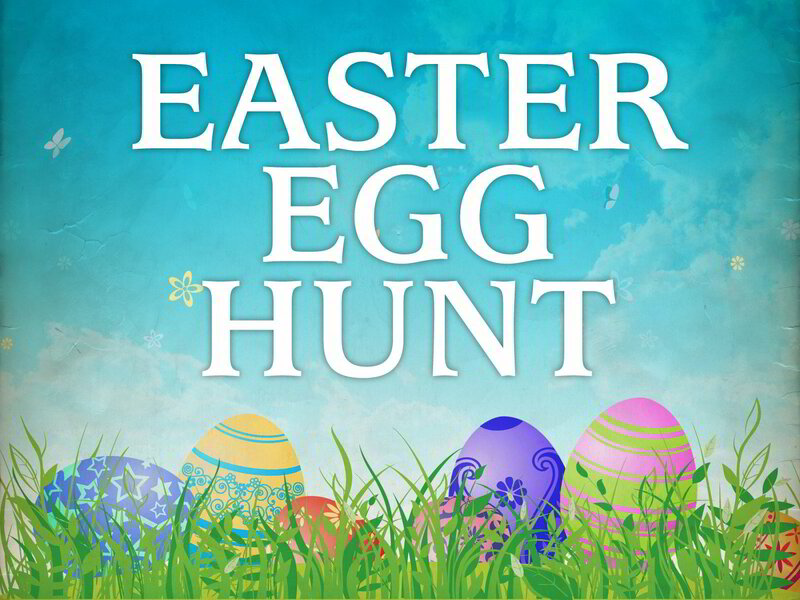 Speak with your Instructors for more information about our Easter Egg Hunt this weekend!